Businesses that require high service availability in their applications can design their storage infrastructure in such a way as to create redundancy and eliminate single points of failure. 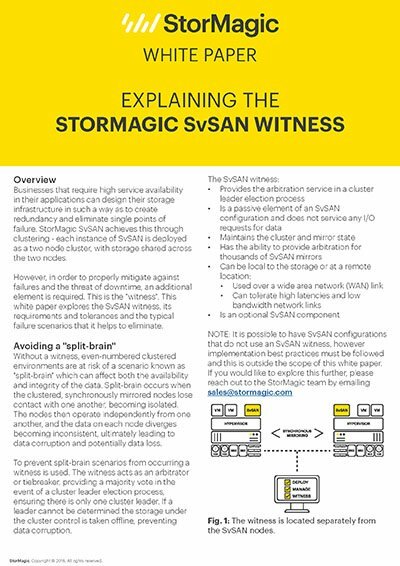 StorMagic SvSAN achieves this through clustering - each instance of SvSAN is deployed as a two node cluster, with storage shared across the two nodes. However, in order to properly mitigate against failures and the threat of downtime, an additional element is required. This is the "witness". 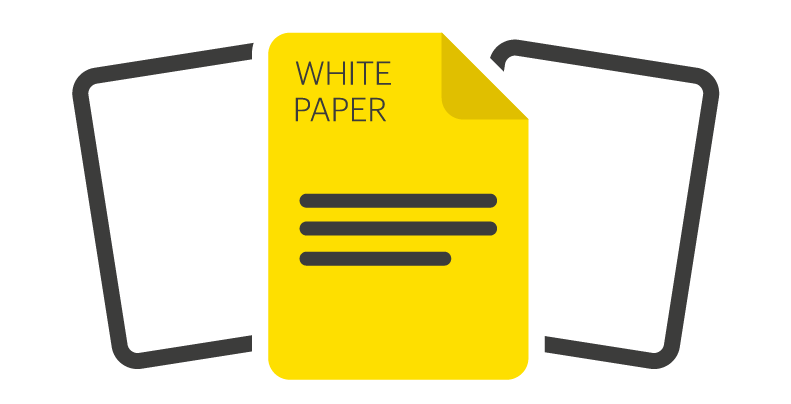 This white paper explores the SvSAN witness, its requirements and tolerances and the typical failure scenarios that it helps to eliminate.